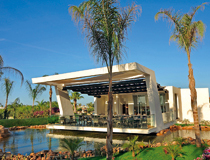 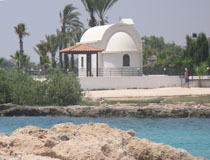 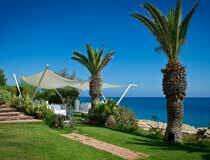 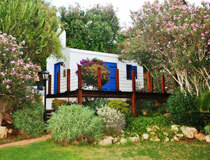 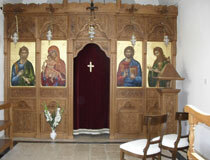 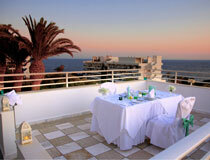 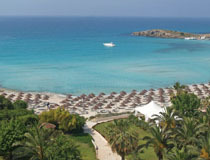 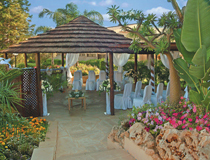 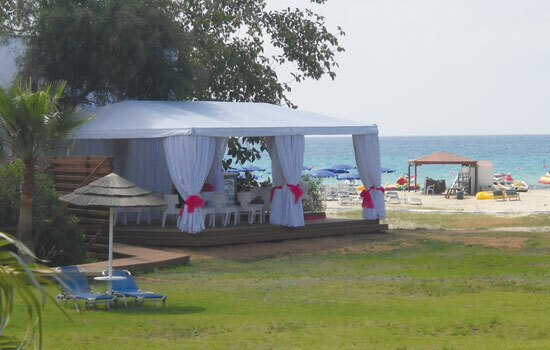 This very latest addition to our programme is actually located in Sotira, 6km from Ayia Napa. 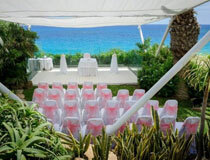 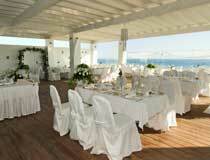 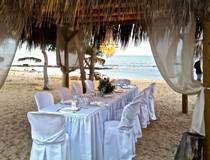 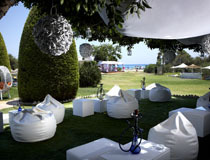 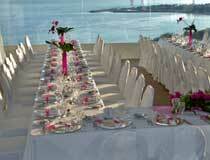 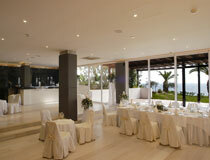 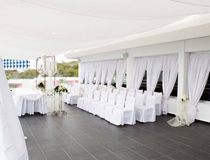 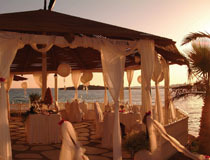 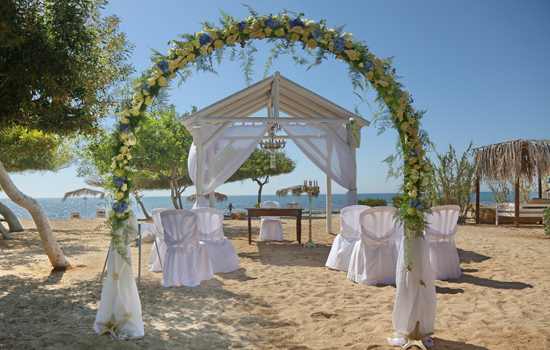 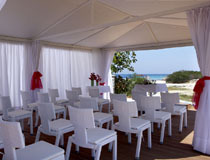 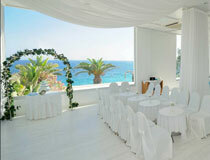 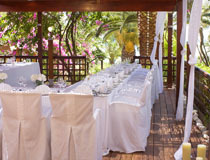 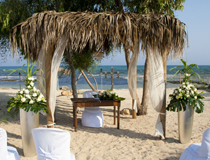 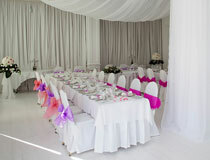 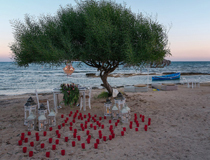 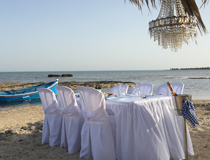 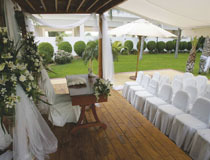 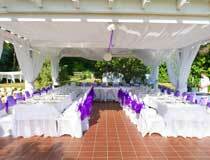 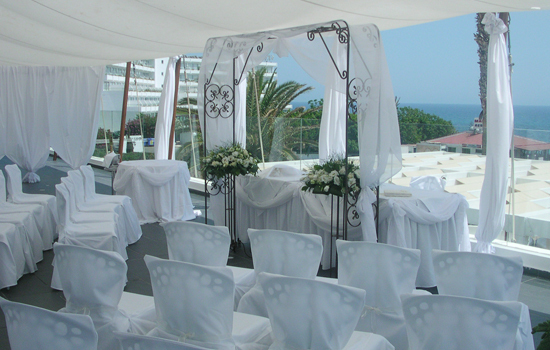 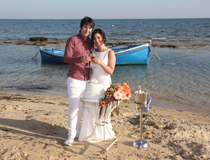 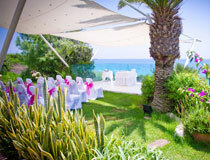 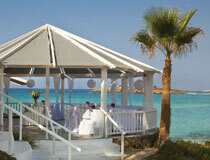 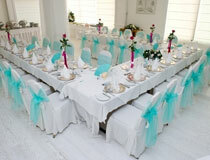 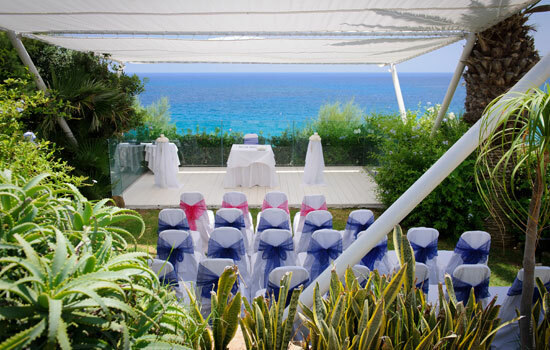 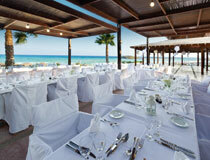 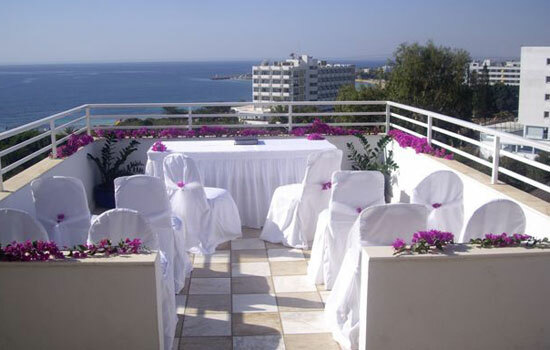 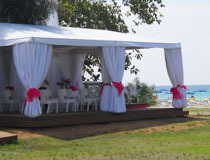 And what a gorgeous location this is for couples to enjoy a fairytale beach wedding! 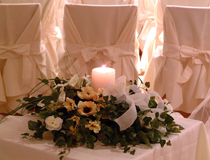 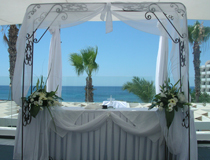 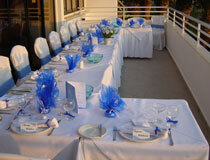 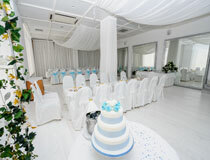 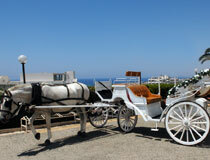 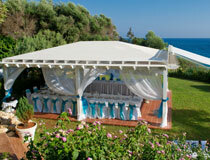 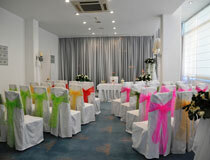 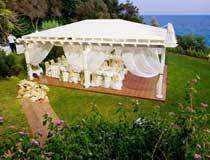 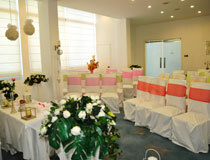 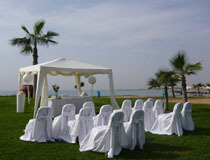 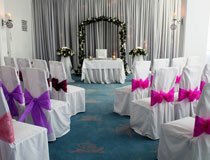 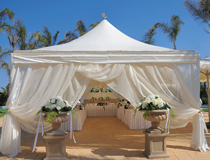 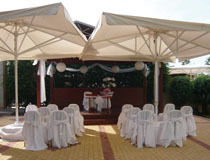 Totally picturesque and romantic, a perfect way to start married life! 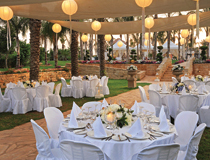 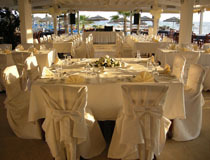 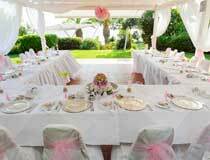 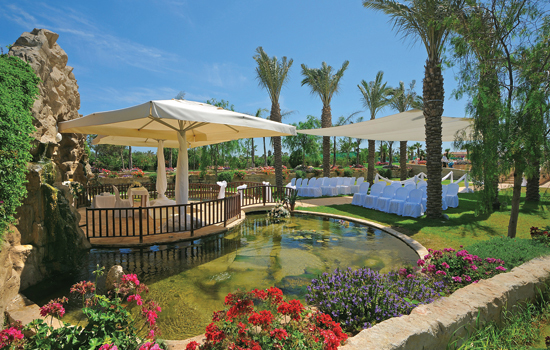 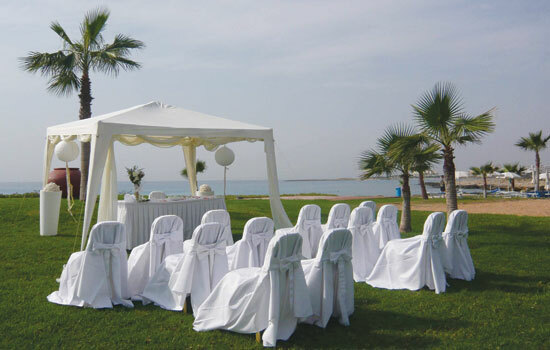 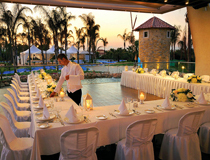 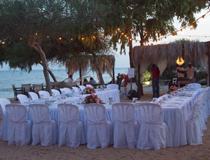 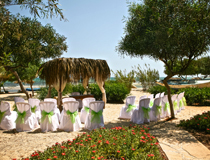 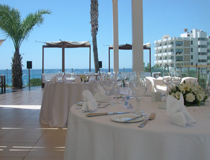 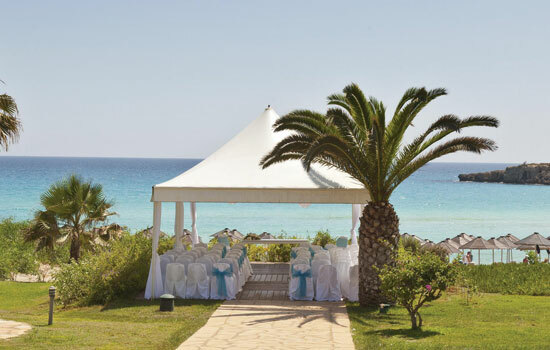 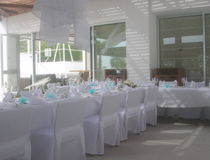 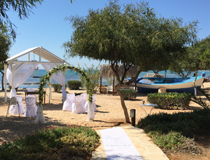 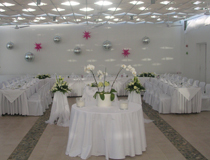 The packages offered are based on your number of guests (2-8 or 9-50 persons) and can be just for the ceremon or for the ceremony followed by the barbecue reception.